Every guest who is planning a Walt Disney World vacation grapples with what the ideal length of stay is. While many guests would love to spend many nights on property to fully enjoy as much as possible, more often than not trips can’t be the ideal length. In fact, many times guests love to schedule in short trips whenever possible in order to get their Disney fix before the next long vacation. 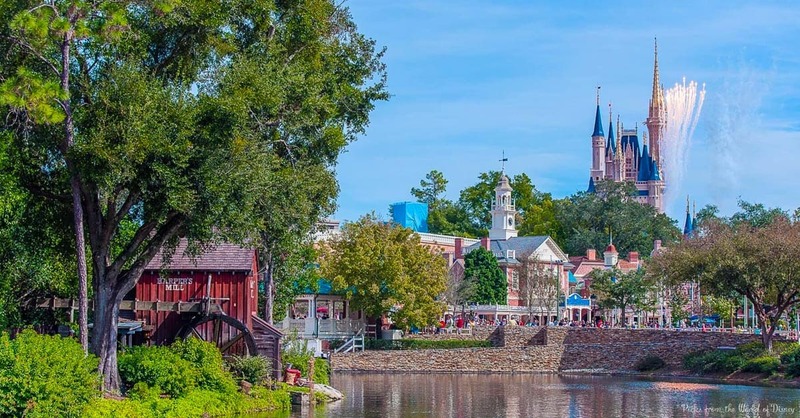 Whether it’s a one day visit or a long weekend, a short trip in Walt Disney World can be just as magical as a long one, but guests need to keep in mind that they simply cannot do it all. The key to enjoying a short trip is making the most of the time in the park to enjoy certain experiences, not all of them. The best way to make this happen is to have a list of must do experiences as well as a list of experiences that can be skipped and saved for next time. While these skipped experiences are wonderful, they tend to take up a lot of time which is at a premium on a short vacation. From shows to more underrated attractions, here are the top twelve things that guests should skip on a short trip to Walt Disney World.